If Homes Under the Hammer has taught us anything - aside from the fact avocado bathroom suites will never make a comeback - it's that subsidence can spell bad news for homeowners. If you've ever filled out a home insurance application you'll probably be familiar with the term, but unless you've lived in a home which suffers from this problem you may not understand what it means. This guide is packed with all the information you need to make sure you're making the best choice when buying a new home and covers everything you need to know if the home you own shows signs of subsiding. Simply put, a house that's subsiding is sinking into the ground. Homes built on clay are more likely to suffer from subsidence than those built on other types of soil. Subsidence can occur when the ground below the house shrinks or swells due to the weather - during wet weather the ground expands due to the moisture but then contracts during the dry summer months. So, as much as we may crave a long hot summer, it's certainly not ideal for homes built on clay. A leaky drain can wash away the soil under your home or make the ground so saturated that the foundations give way causing it to subside. It's important to keep your drains clear of debris and in good working order. And although your lush, green garden may be the talk of the street, the roots from those beautiful trees and large shrubs have to go somewhere. If that 'somewhere' happens to be under your home, you may have a problem. The thought of your home sinking into the ground may sound like something pretty noticeable and hard to miss but it's unlikely to be that dramatic. 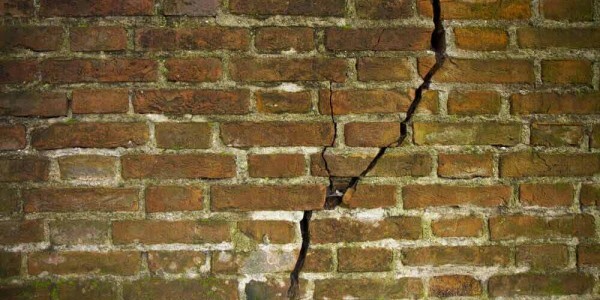 If you're looking for signs of subsidence then you need to be on the lookout for distinctive cracks in your walls. 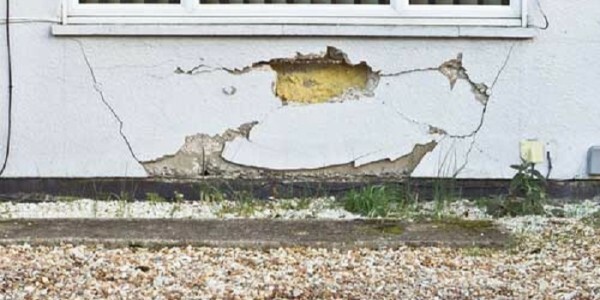 Though many homes may sport a crack or two - which probably first appeared as the house was settling - the cracks which show up as your home is subsiding are quite distinctive. As we have already discussed, plants and trees can cause chaos under your home, to avoid problems in the future avoid planting trees or shrubs within six metres of your home (though Admiral will only ask you about trees more than 10 metres tall within five metres of your house). For mature trees or shrubs, don't worry there's no need to get the chainsaw out, just make sure they are carefully managed and regularly pruned. For larger trees it may be wise to speak to a tree surgeon for advice on how best to look after your foliage. 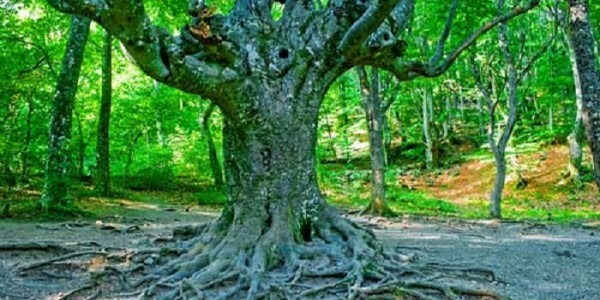 The Association of British Insurers (ABI) also provide information on safe distances to plant different types of trees. You can reduce the risks to your home by regularly checking for unfamiliar cracks and ensuring your drains and guttering aren't blocked. I think my home is subsiding, what can I do? 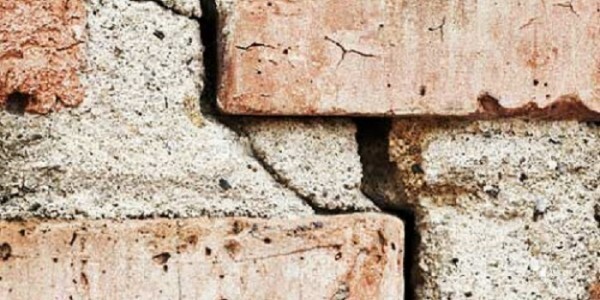 If you see signs of subsidence in your home, don't panic because it can be fixed. 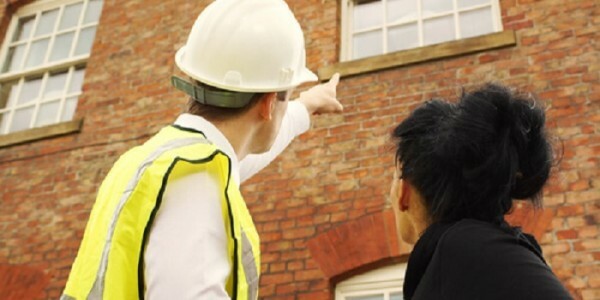 If you suspect your home is subsiding the first thing you should do is check your home insurance covers subsidence as the insurer will be able to help advise you on the best course of action. The only action required might be for a surveyor to monitor your home for a period of time rather than take invasive action. If the damage is more obvious the foundations may need to be investigated and soil samples may be taken. Minor cracks which don't affect the structural integrity of your home can often just be filled in and painted over and the cause removed. More serious cracks which would have an impact on the structure may result in walls needing to be re-pointed and repaired with metal fixings. Your home may need to be underpinned - underpinning is the process of laying an additional solid foundation below ground level to add strength. In some rare cases where the cracks are deemed to be severe, major reconstruction and some rebuild may need to take place. Can I claim on my home insurance policy? 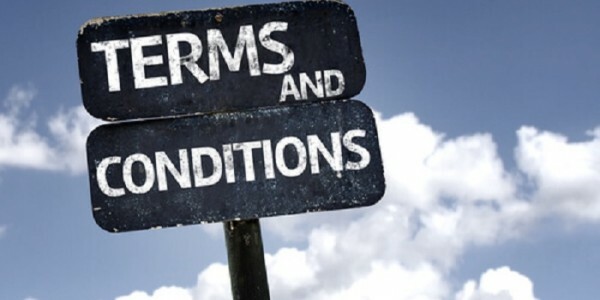 This depends on your insurer so it's important to check their terms and conditions before accepting the policy. You should pay particular attention to the subsidence excess. Many insurers apply a higher excess for damage caused by subsidence. This is usually £1,000 but can vary especially if your home has previously been affected. It's also important to be honest when arranging your insurance policy as your claim could be rejected if, for example, you don't declare the home is already subsiding or has previously. Click here to find out more about what Admiral Home Insurance covers. If you're lucky enough to live somewhere important, make sure it's protected.